This month, we’ll be reflecting on some Christmas campaigns by some well-known UK brands. In particular, we’ll be taking a look at the endlines these brands have chosen to tie their campaign message together. From feel-good family time to meaningful gift giving, we’ve chosen a few Christmassy commercials to get the snow balls rolling. This second group of ads has been chosen because they all support a fantastic cause. Some do it with a dash of humour, while others are poignant and powerful. Delivering a tough message over the Christmas period isn’t easy, but it’s no less necessary, and all of these ads impressed us. This humorous ad shows different scenarios for the increasingly popular Christmas Jumper fundraising event. 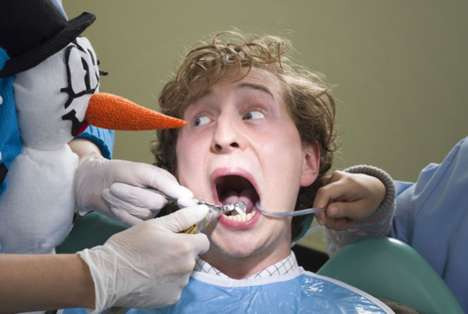 The fitness instructor sweating it out at a spin class, a dentist clashing with a carrot nose and a policeman’s flashing Christmas outfit blows his cover. Save The Children’s Christmas Jumper Day is Friday 14 December. The Endline: “Please Wear Responsibly” - a humorous take on the ‘Responsibly’ message sums up an invitation to wear your Christmas jumper and fundraise this season. This low budget ad for St Mungo’s, the homeless charity, cost just £6,000 to make and was made over two days on the streets of London. The film shows homeless people dressed for the jobs they could do in the future. The soundtrack is Give A Little Love from the movie Bugsy Malone. The Endline: “Every person who’s homeless has the potential to be something else” #SeeWhatICouldBe - a poignant reminder of how the charity’s fundraising and support services can help the homeless. 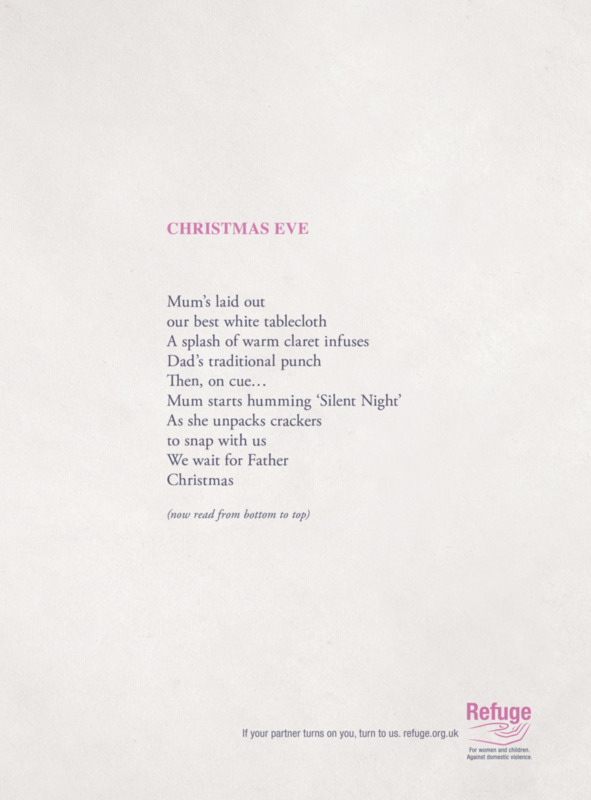 Running through the festive season, these reversible poetry ads by the domestic violence charity, Refuge, appear at first glance to be unassuming, jovial Christmas poetry. 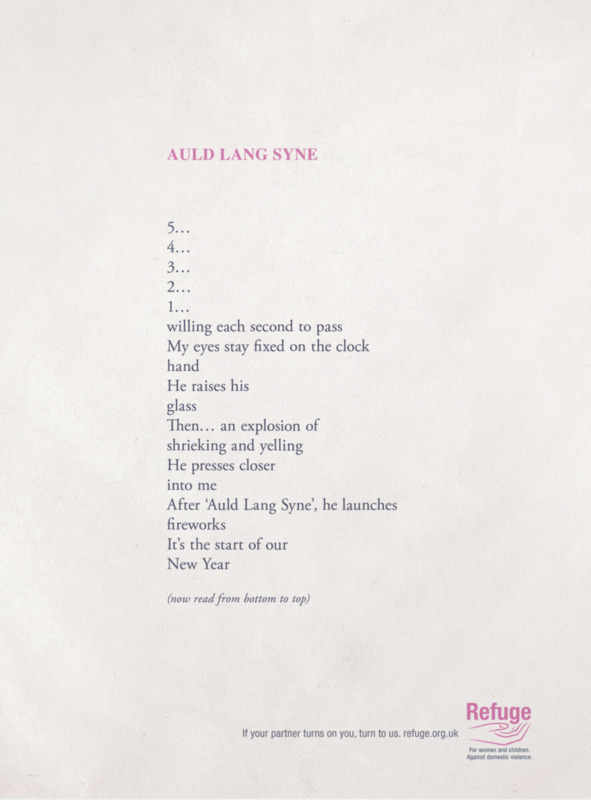 Each of the three poems has a traditional title: 'Mistletoe,' 'Xmas Eve' and 'Auld Lang Syne.' Read one way, the poems tell a positive story, but when read in reverse they depict the terrifying reality of living with a perpetrator of domestic violence. The Endline: "If your partner turns on you, turn to us" – this line aims to reach out directly to those suffering domestic and relationship abuse, to show they are never alone and where to turn for help." Santa wanders through a bullet-ridden war zone in search of a young girl separated from her family due to conflict. All she wants for Christmas is to be reunited with them, and this harrowing film follows a dishevelled Santa on a mission to make this Christmas wish come true. The campaign highlights the plight of loved ones separated from family due to conflict, natural disaster and migration. The film ends with a touching reunion between the young girl and her family as an example of the hundreds of family reunifications the ICRC facilitates every year. The Endline: "The only gift some children want this Christmas is their family" – a thought provoking message demonstrating the reality of vulnerable children living in these conditions and the work of the ICRC to reunite them with their families. The charity’s seasonal film shows people treating Christmas presents like dogs. From a man shown taking a games console for a walk, throwing a ball for a hairdryer and saying goodnight to a bottle of perfume. The ad ends with a woman trying to wrap a dog up underneath the Christmas tree. The campaign ends with a voiceover from Mel Giedroyc, highlighting the responsibility required for dog ownership. The Endline: "A Dog is for life, not just for Christmas" has been The Dogs Trust’s slogan since 1978, as the charity seeks to reinforce the serious message to end the growing trend of buying dogs on impulse over the festive period and then abandoning them. 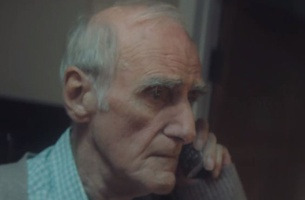 The film shows how Age UK’s Advice Line can help older people and their families and friends who are struggling. The ad takes us on a journey following the ribbon of the charity’s logo as it passes people across the country at the moment they reach out to the charity for support. These include coping with bereavement, feeling lonely, getting the social care you need and managing health problems like dementia.